We are proud to announce that we have been recognised for our commitment to staff wellbeing from the Mayor of London. 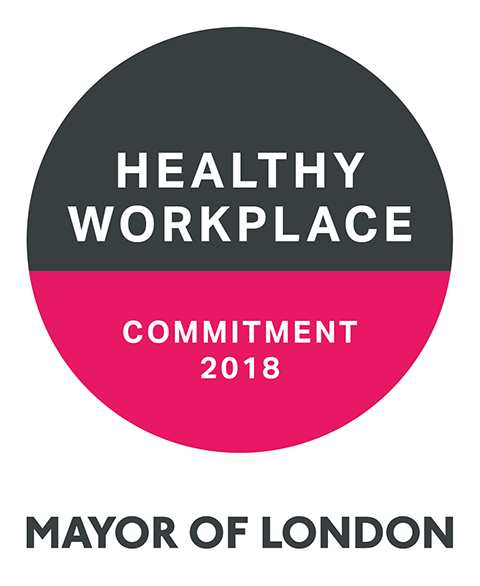 At the start of the year we decided to invest some time and resources into developing a wellbeing policy and to follow the London Healthy Workplace Charter, which covers eight areas including health and safety, mental health, physical activity and healthy eating. We developed the policy with the help of Shine Workplace Wellbeing and our employees have responded well to the changes we’ve made around the office. These have included offering staff free fruit throughout the week (demand has been very high! ), and providing information brochures on topics like stress, mental health, safe drinking, and exercise in our kitchen area. We have also provided equipment in our basement area for staff to partake in exercise activities at lunchtimes. 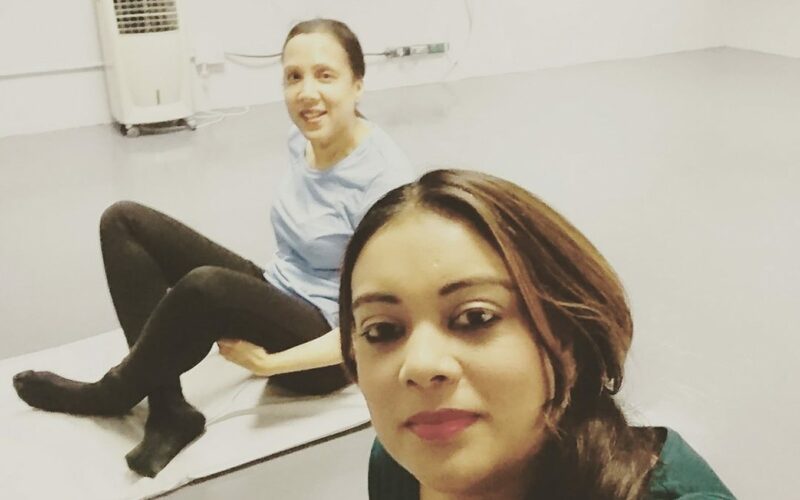 We now have a weekly yoga class led by Varsha! The assessors also offered advice for further development of the policy which we intend to heed! We have also been invited to an awards ceremony in November which we will certainly accept! We were delighted to see that the Wimbledon Guardian wrote a small piece on us gaining the award. You can read it here. For more details on Shine Workplace Wellbeing, please visit their website.